I feel the need to include this disclaimer for the video at the end of this post: I am, by no means, showcasing this video as part of my portfolio or as anything even close to my best work. It’s simply an artifact of my learning. No more pretending. Eyes are wide open. So I enrolled in a three-day class at my favorite place for this kind of training: Ledet & Associates. As usual, I was not disappointed. I always have such an amazing experience there! 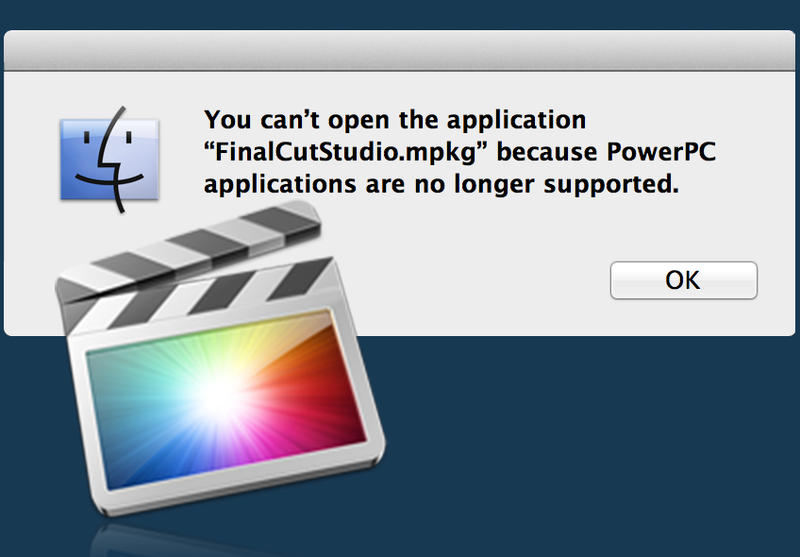 More plugins available than with Final Cut Pro 7 Importance of primary storyline – I’m not sure how I feel about this yet. With this video, I just explored the basics: marking clips, transitions, titles, color correction, audio mixing, and exporting straight from Final Cut Pro X to Vimeo (another “pro”). The footage was all shot by a friend of my instructor’s. Pingback: First Cut…in Final Cut | Sharmaine Mitchell, M.S.Ed. Pingback: Because of You | Sharmaine Mitchell, M.S.Ed. Pingback: Keying & Auditioning | Sharmaine Mitchell, M.S.Ed.